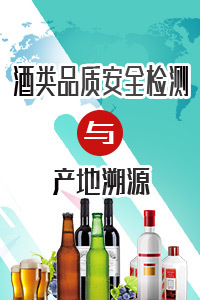 参考标准： 国家环保局水和废水监测分析方法编委会.水和废水监测分析方法[ M] . 4 版. 北京: 中国环境 科学出版社, 2002. 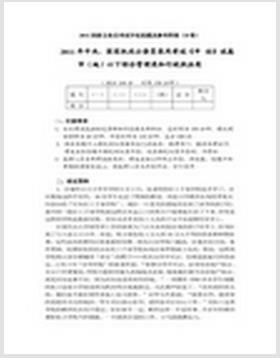 参考标准： Standard Methods for the Examination of Water and Wastewater, 20th edition,1998.